Even though close to 80% of heavy truck transmissions sold by Eaton are manual, there is still a demand for automatic transmissions. Eaton manufactures majority of the Class 8 manual transmissions for the United States and Canada with the exception of Mack whom use their own transmissions. There are three types of transmissions found in semi-truck tractors, which are automated manual transmission, automatic transmission, and manual transmission. This article will mainly explore automated manual transmissions which are also referred to as automated mechanical transmissions. Allison TC10 automatic transmission is the only automatic transmission available for trucks today. TC10 transmissions are not yet adept to highway/over-the-road trucks therefore will not be covered in this article as we aim to determine the best semi-truck automatic transmission. What is an automatic manual transmission? An automatic manual transmission (AMT) is a combination of the traditional manual and automatic transmissions. An AMT is when a mechanical transmission is automated through the addition of actuators, computers, and sensors to the shift clutch and fork. People in the industry will commonly refer to AMT’s as an automatic transmission but it is important to make the distinction especially as torque converter hydraulic automatic transmissions are beginning to enter the market. The electronic parts which give AMT’s its name include the driver interface, gear shift actuator, sensors, clutch actuator, driver display (speeds) base gearbox, electronic control unit, and a clutch or torque converter. The main supplies of automated manual transmissions are Daimler’s Detroit Diesel, Eaton, and Volvo. The AMT works by using a computer control system to automatically shift the gearbox of a manual transmission. This process is supported with actuators for the clutch and shift forks. There are different power modes for different types of driving conditions including maximum grade-ability and low speed maneuverability. AMTs have two pedals and a shift pad in place of the gearshift lever. 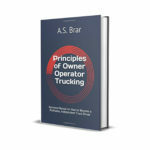 There are benefits and challenges associated with AMT’s as there are with all types of truck transmissions. Manual transmissions are prone to human error because shifting the gear at the right time is important if the truck is to maintain the correct torque and speed for the corresponding driving situation. 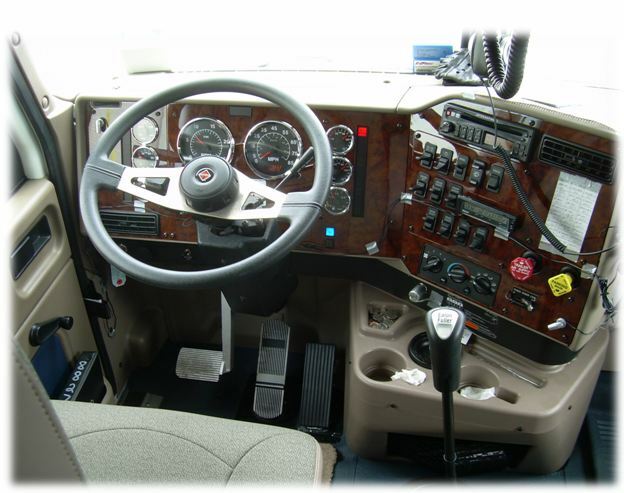 By preventing inefficient shifting by a trucker, the computer is able to override the manual shifting to produce more accurate gear positions. That is not to say that AMTs do not require skill to operate. In fact, the level of fuel economy benefits a truck operation gets out of an AMT will depend upon the capability of the driver and how well they are trained to handle electronic transmissions. However, it can be firmly said that the skill level and attention to detail required to operate an AMT is less than a manual transmission. 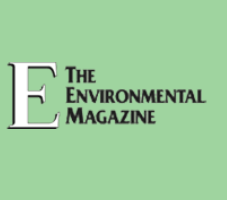 The average improvement in fuel economy for fleets is estimated at 2%. Another way fuel economy is improved with AMTs is through the coupling of electronic transmissions with other powertrain parts such as engines that use an electronic diesel fuel injection control system. Lower RPM with high torque allows the engine to consume less fuel. Down-speeding or low speed gearing with AMT’s has been analyzed by Cummins to cause a reduction in fuel economy from 7.10 MPG (AMT) to 6.92 MPG (manual) during a 330-mile highway haul which utilized the same route. 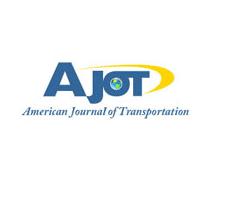 The people who make up the trucking industry benefit from the use of AMTs. In 2015, the American Transportation Research Institute ranked driver shortage as the 3rd biggest issue concerning the trucking industry. Perhaps, the career description is not as appealing to younger people and women so the familiarity of automatic transmissions can improve driver recruitment with these demographics. Existing drivers have also reported that less effort is required with AMTs compared to manual transmissions. There are also some downsides to using an AMT in your truck(s). On average, an automated manual transmission costs $3,000 – $5,000 more than a manual transmission and when it’s time to sell they will net you a $1,000 to $1,500 loss. Electronically controlled transmissions are made up of more parts so when it comes to repairs, the cost is expected to be higher than its counterpart. However, AMTs do not place as great of a load on the clutches which means the clutch will have a longer life and reliability level. It should be kept in mind that automated manual transmissions have only recently begun picking up steam in terms of their use which means most AMTs are still in their initial warranty coverage period. As a result, there is a lack of concrete data to accurately determine maintenance cost averages. 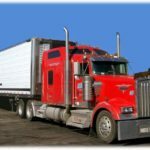 Electronic transmissions will probably require you to assess the overall parts of your semi-truck tractor to ensure they are compatible for the best performance. Therefore, evaluate the powertrain as a whole and see how a AMT will fit in with the other parts such as the engine and axles. Daimler, the parent company of Detroit introduced its first automated manual transmission to be sold in North America. Detroit launched the production of its DT12 AMT in 2013. The DT12 does come in a smaller variation but the one for the standard sleeper highway semi-truck, is approved for 120,000 GCWR (Gross Combined Weight Rating). It is one of the lightest class 8 truck transmissions which is mainly due to its aluminum housing and single countershaft. Detroit has also recently added a power take-off feature to their engines which is especially useful for owner-operators that haul different types of goods. 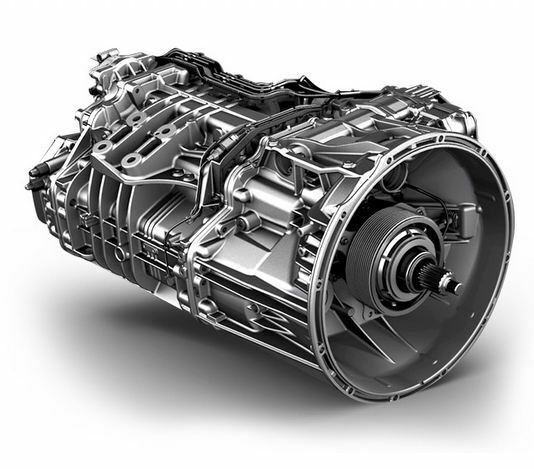 Eaton has the largest market share in the heavy-duty truck transmission sector. It plays a similar role like Cummins does with its engines, being thatalmost every truck brand utilizes their product in their vehicles. However, Eaton transmissions are not featured in Mack trucks. 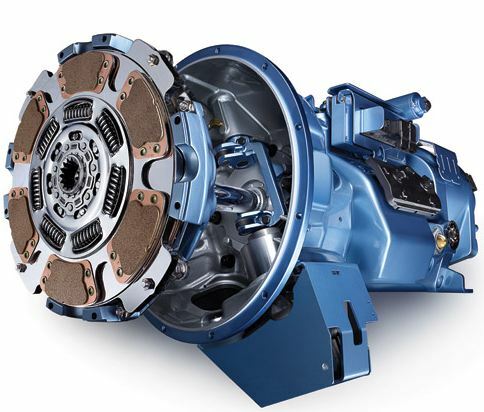 Eaton transmissions have been reported to perform well with Cummins’ engines. Even though Eaton has made adjustments to its previous AMTs such as adding more aluminum, eliminating the external oil cooler, and reducing the number of hoses by 12 feet, the it is still a significant amount heavier than Volvo or Daimler transmissions. Creep mode helps operator to curb, spread, and pave. Mack Trucks but it is marketed under the name Mack mDRIVE which are paired with MP8 heavy-duty truck engines. 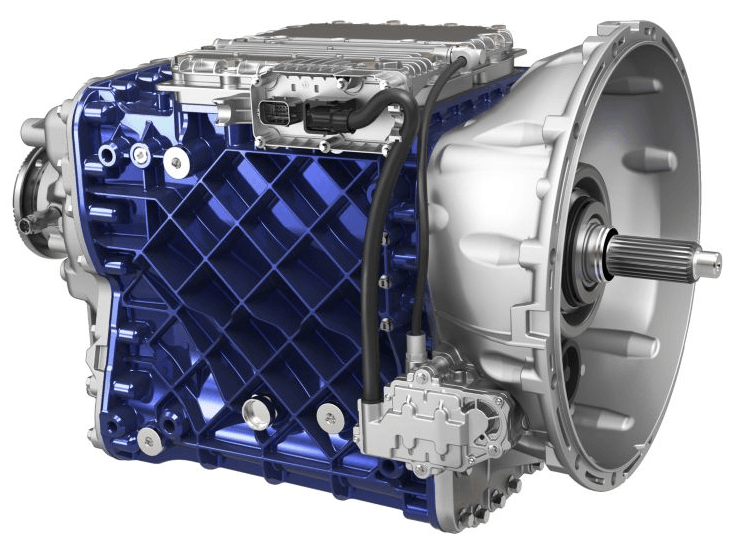 There are 4 types of I-Shift transmissions that vary based on software and mode. 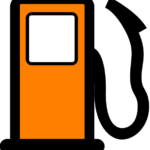 They are fuel economy basic, performance premium, comprehensive premium, and gentle-shift. The rock out and power launch features help truckers get their truck moving if it gets stuck in snow or mud. Refer to this informative brochure for additional help regarding Volvo’s transmissions. Now we will discuss some key factors to consider when deciding which is the best semi-truck automatic transmission to buy. Engine speed should be maintained at high levels when decelerating to maximize engine retardation. Gear ratios will be covered in a future guide. For now, you should have enough basic information to be informed of the different automated manual transmission options and to have an idea of what specifications are relevant to you. 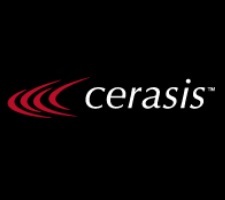 Consult the respective AMT manufacturer’s websites for more information about their products. Will detroit 60 glider work with detroit automatic or it shud b a new engine?